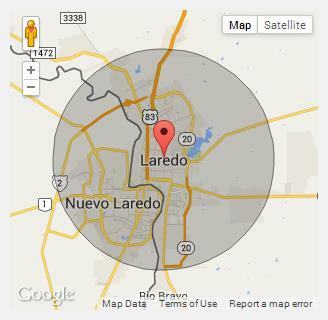 Serving the Entire Laredo, TX Region! If you want a temporary fence rental, then make Top Notch Temporary Fences in Laredo your go-to provider for reliable service every time. 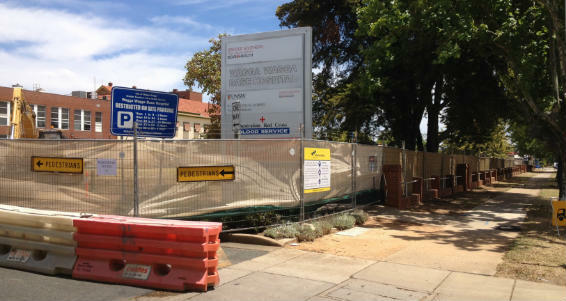 We provide prompt delivery, set up and pick up of your temporary fences. We ensure your fence delivers to your chosen location on time and get it set it up efficiently there so that you are all set for your event, construction project or another occasion. We also schedule pick up your fencing when you no longer require its use. Simply call us at 956-269-9827 to place an order today. Our temporary fences in Laredo are strong and durable. Our clients tell us again and again that they can count on our fencing to fulfill its purpose. The materials are made to withstand the pressure you put on them, meeting your expectations every time you rent them from us. We use only top-quality materials as they are most reliable. We carry many different types of fencing options, so you get the one that best suits your needs. In addition, we keep your site as safe as possible by suggesting the best type for your specified use. They are stable and made to fit within a range of locations, even when space is at a premium. We also inspect each fence that leaves our storage building to ensure it complies with our high-quality standards here at Temporary Fences Laredo, TX. If you live in Laredo, TX, there are many reasons for wanting this type of short-term fencing. 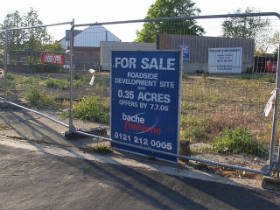 Common uses for the rented fences are for construction sites, housing sites, storage, crowd control or safety reasons. While the ordering process should be straightforward, it helps to know what questions to ask when you order a fence. Following these tips will help save you money, time and energy in your already busy schedule. 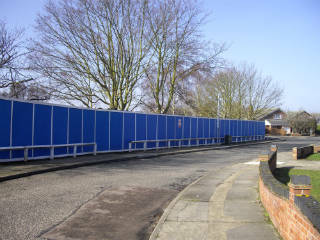 Get the correct fencing solution for your project! - First, make sure you have the right information available when you phone for a price quote. We can help you with this process when you call us at 956-269-9827. To get a precise estimate, start by preparing the materials that Top Notch Temporary Fences in Laredo, TX will require from you when you call for a free quote at 956-269-9827. We will need some basic information to be able to prepare and deliver your order properly to your site. When you have the necessary information ready, you are then set to call Top Notch Temporary Fences at 956-269-9827 for your free price quote. Should you have any questions, we are happy to help you at any step in the process. Our staff are friendly and highly approachable. Now you have all of the information you require for when you rent a fence for your next project. It’s easier to do when you have all of this information available to you. Give us a call at 956-269-9827 to get a free, accurate price quote from us, so you can get the best temporary fencing solution in Texas for your site. If you have additional questions, we are happy to answer them too.